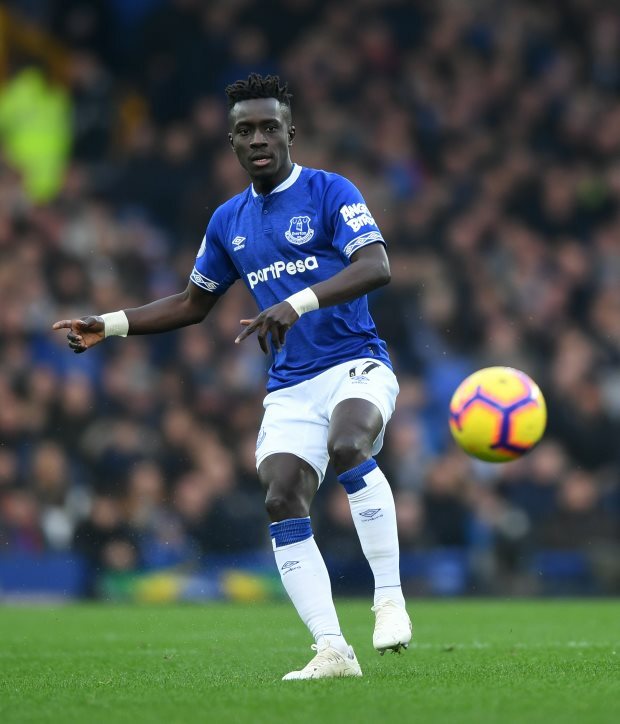 Paris Saint-Germain are continuing to hold talks to sign Idrissa Gueye from Everton. The French champions want to land the midfielder in the transfer window this month, but are operating with a limited budget of €30m. Everton have slapped a price tag of between €30m and €40m on Gueye, having increased their valuation of the player since PSG started to show interest. Gueye is ready to move to the Parc des Princes, but is not willing to go to war to force through the switch. According to French magazine France Football, talks between the parties are continuing and Gueye continues to want the move. All eyes will be on whether PSG can convince Everton to sell Gueye. The Senegal international has featured heavily for Everton this season, turning out 19 times in the Premier League under Marco Silva. Everton have Gueye under contract at Goodison Park until the summer of 2022.